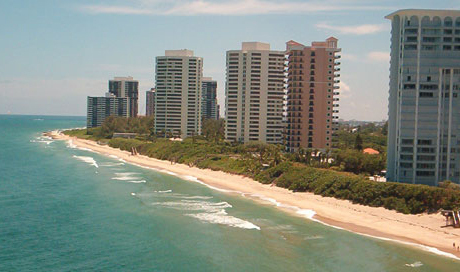 West Palm Beach is one of the jewels of South Florida. 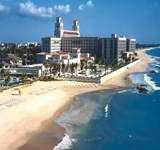 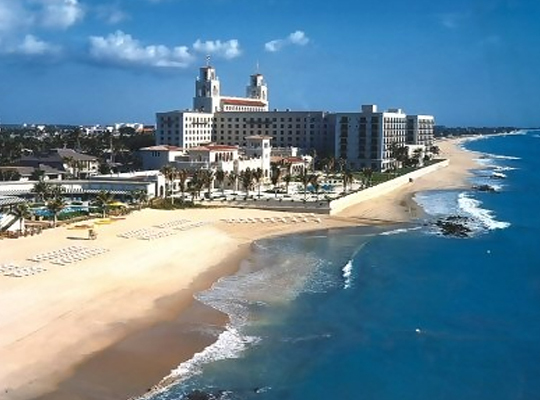 It is an oasis of beautiful beaches, world-class architecture, thrilling recreation, and warm, friendly people. 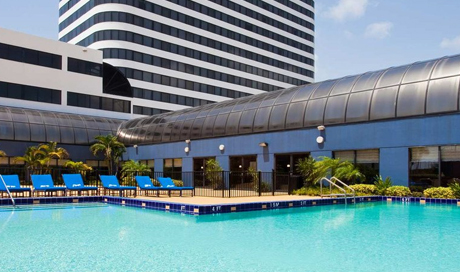 Your training trip experience while you stay at this hotel is sure to be a memorable one. 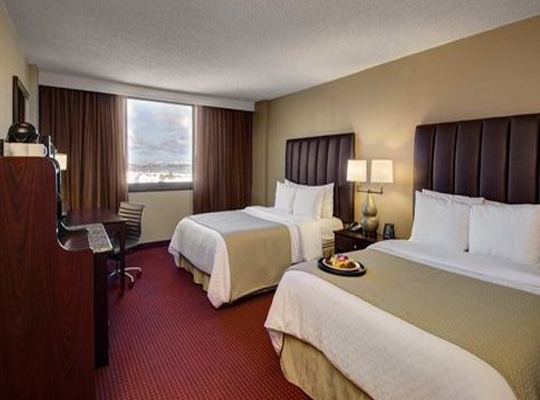 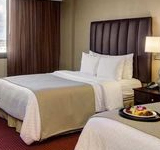 The hotel is located two and a half miles from the pool and one mile from downtown. 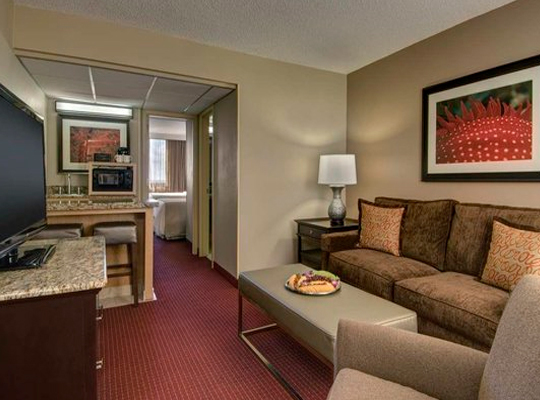 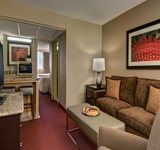 Rejuvenate and relax in their wonderful guest rooms that include such amenities as microwaves, mini fridges, and plush living room areas. 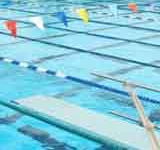 Sleep well on the ultra-comfortable beds, and you’ll wake up refreshed and ready to have the most productive training days of your swimming career. 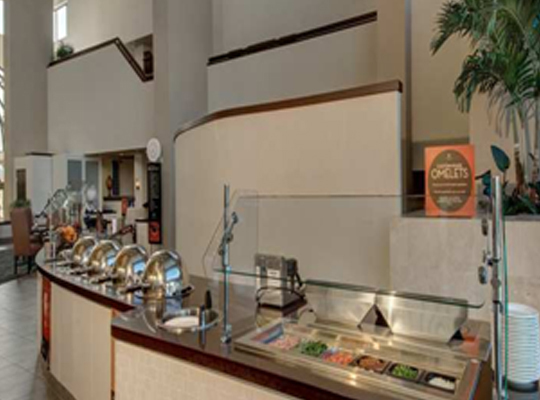 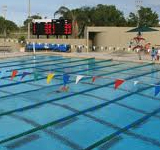 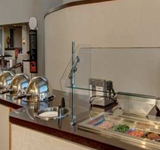 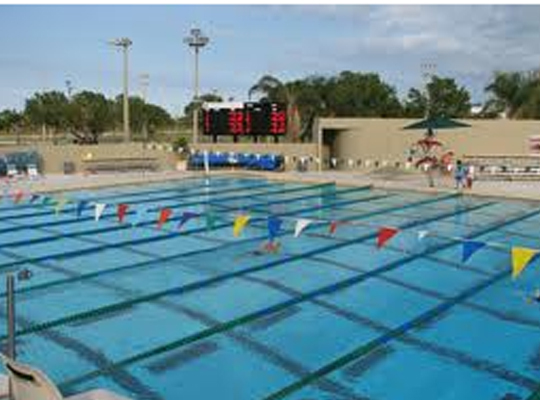 After morning practice eat at the all you can eat cook to order breakfast and soak up Florida’s gorgeous sunshine while lounging around the outdoor pool. 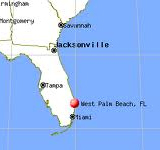 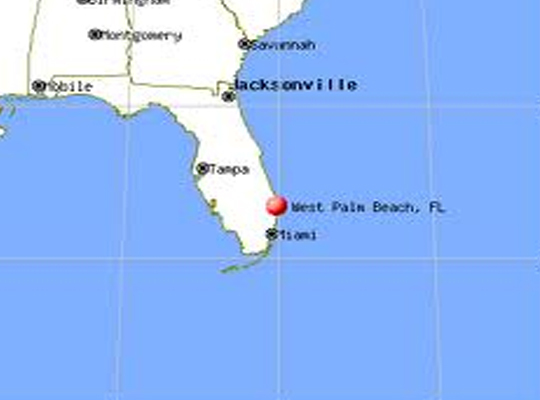 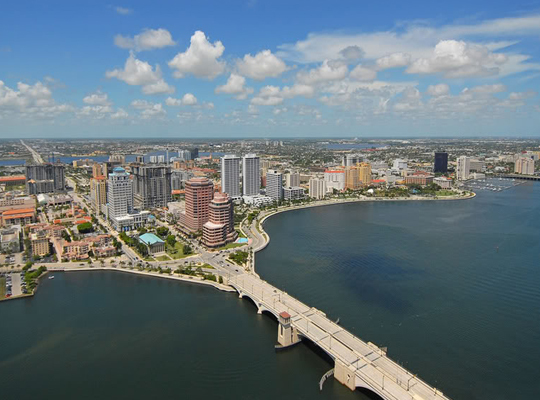 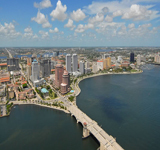 As the most populous city in Palm Beach County, West Palm Beach is one of South Florida’s most vibrant cities. 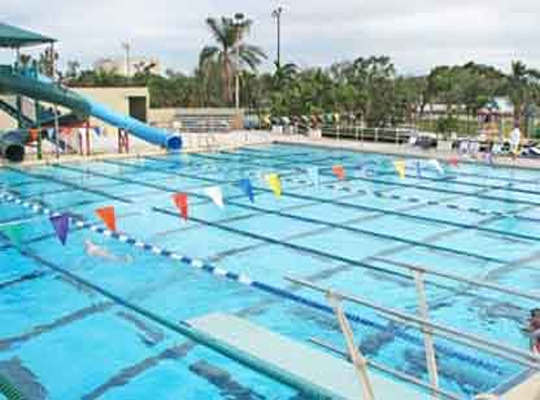 Filled with almost endless possibilities for sightseeing and things to do outside of the pool, West Palm Beach promises a memorable training trip. 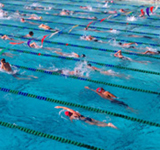 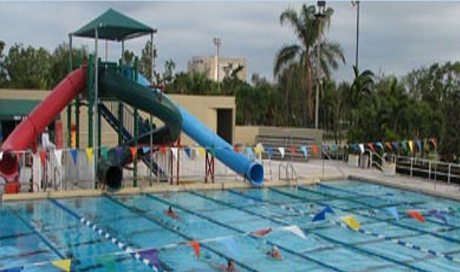 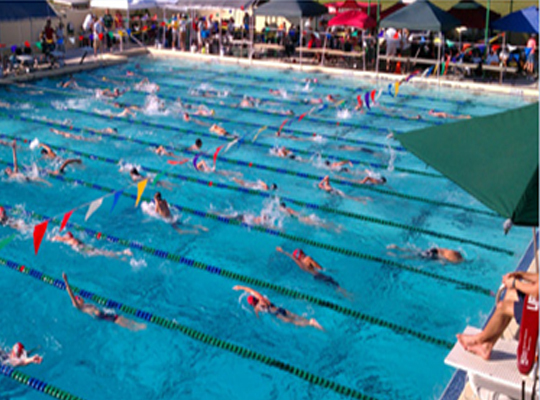 Nearby beaches, zoos, local museums, and the Rapids water park offer what are sure to be welcome breaks from training in the pool.